Change Lives. 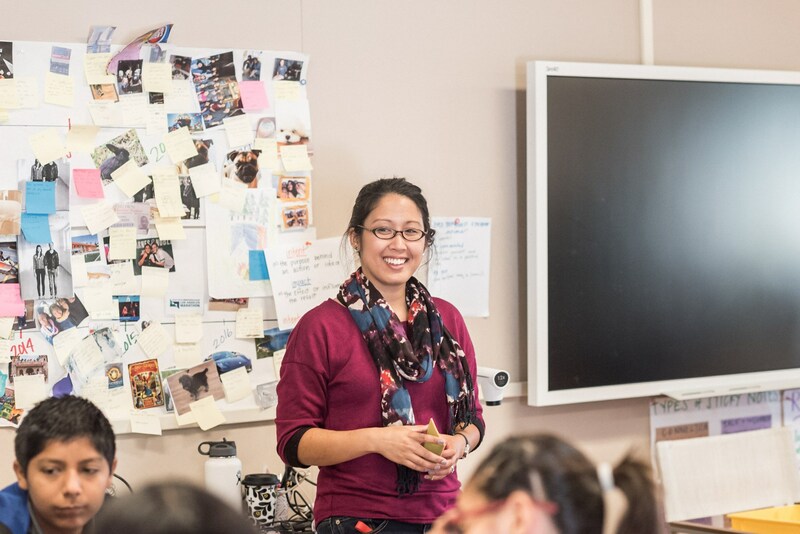 Teach at Camino Nuevo. 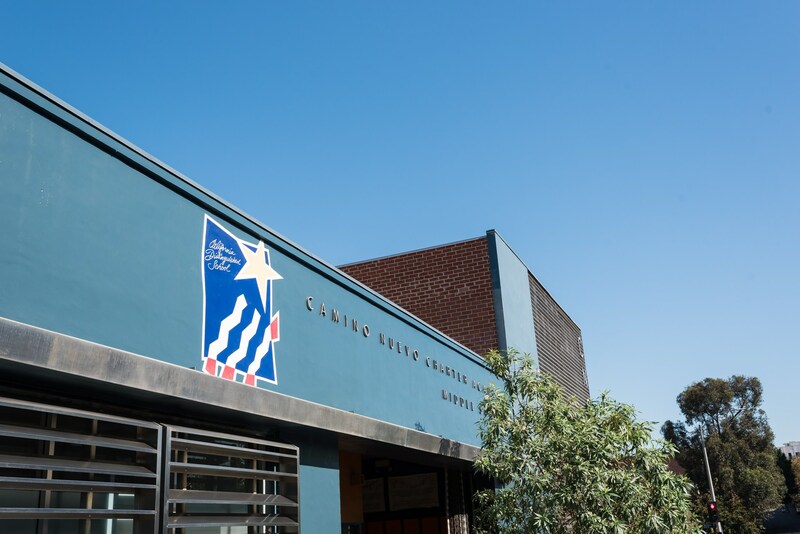 Since 2000, Camino Nuevo Charter Academy (CNCA) has offered a vibrant learning environment created through the combined efforts of teachers, administrators, parents, and community organizations. 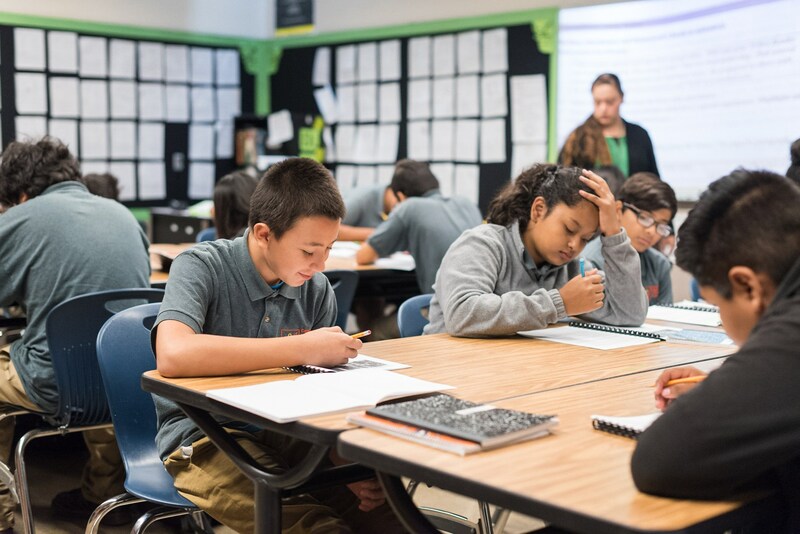 CNCA features small classes, project-based learning, and high expectations for all students. If you have previously registered with us and would like to edit your profile, view your application history,update your resume, or apply to more openings, then please log in.